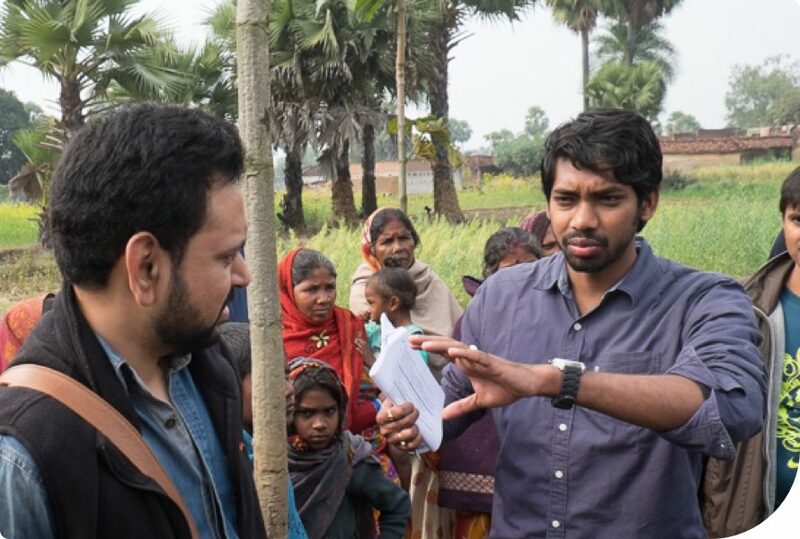 TCD works to identify novel solutions to India’s most pressing development challenges. TCD, led by Faculty Director Michael Greenstone, is based at the Becker Friedman Institute at the University of Chicago. In India, TCD is located at the UChicago Center in Delhi and is led by Leni Chaudhuri, Country Director. The Tata Centre for Development at UChicago employs a collaborative model for social impact, working with numerous partner organizations and leaders across the globe. Learn more about the job openings with TCD and our project partners.